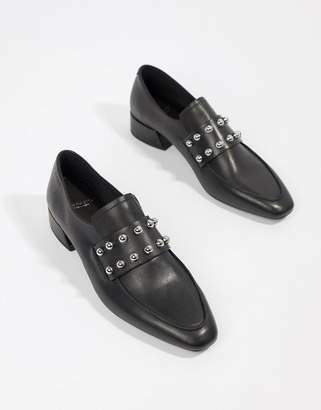 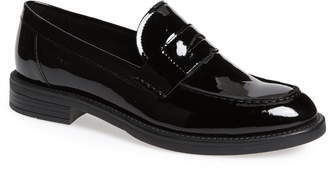 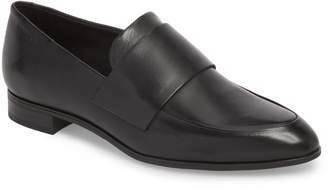 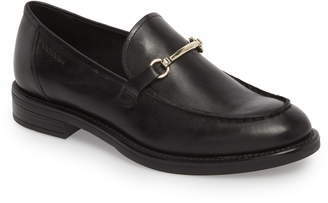 Straight A’s for every style grade with these posh leather loafers from Vagabond Shoemakers. 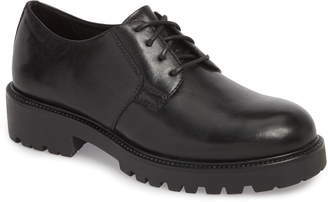 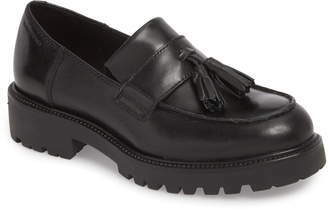 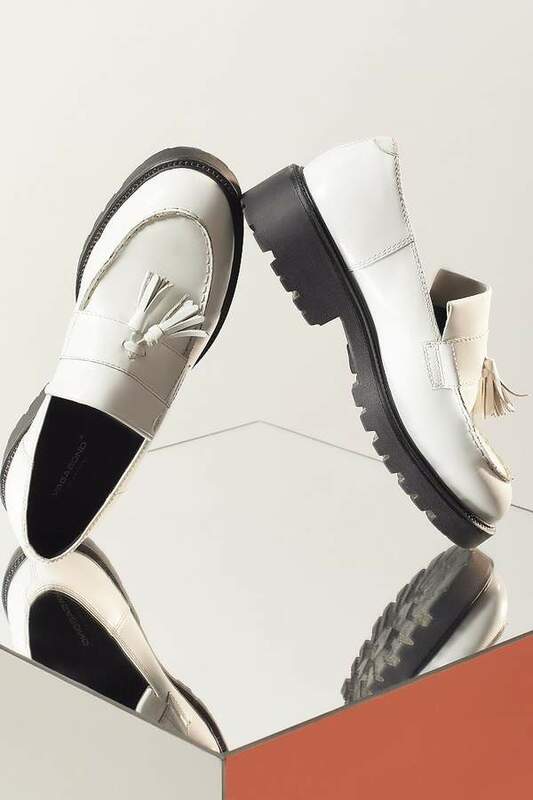 Classic silhouette with moc-toe seaming and strap across arch, accented with tassel detailing. 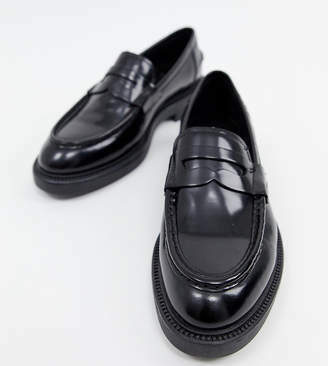 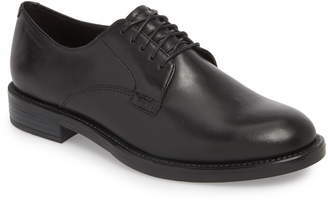 Set on a chunky, lugged rubber sole to toughen up a classically sweet look.